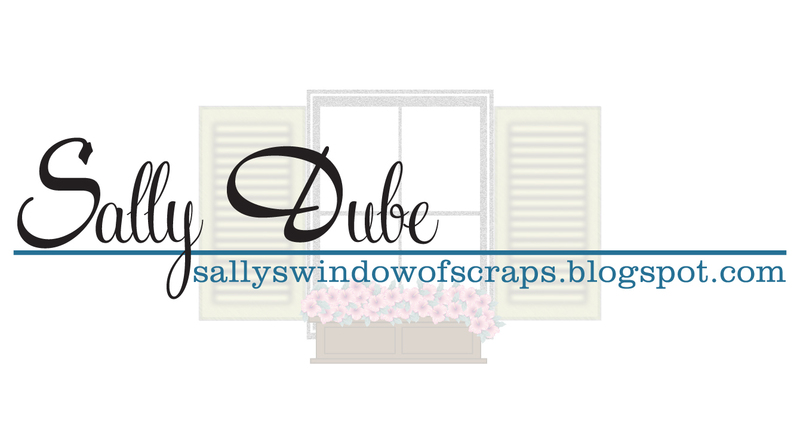 Tammy of A Day for Daisies is our Sponsor this week over at Sweet Sketch Wednesday - YAY!! We are revisiting a favorite Sketch of Arlana's!! Tammy is offering a $12 gift certificate to this week's Winner!! 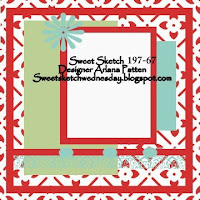 I do hope you will head on over to the Sweet Sketch Wednesday site and check out the rest of the Design Teams creations!! What a beautiful card Sally! Love your image and those fabulous colors. Simply perfect. Your card is beautiful. I love the little flowers you ahve added. Your image is so cute! 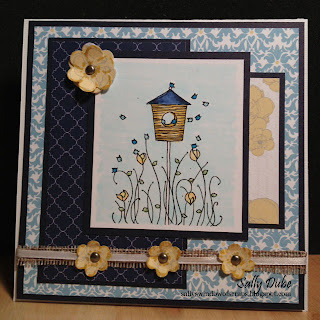 Your card is beautiful, I love all the layers and the and the colours you used. I saw this at MIM. What a lovely card. Beautiful papers and such a sweet image. Have a great weekend. 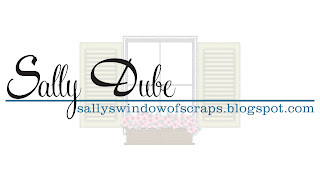 This is so pretty Sally and the colors and the flowers are just perfect! I love blue and yellow together. So pretty Sally. 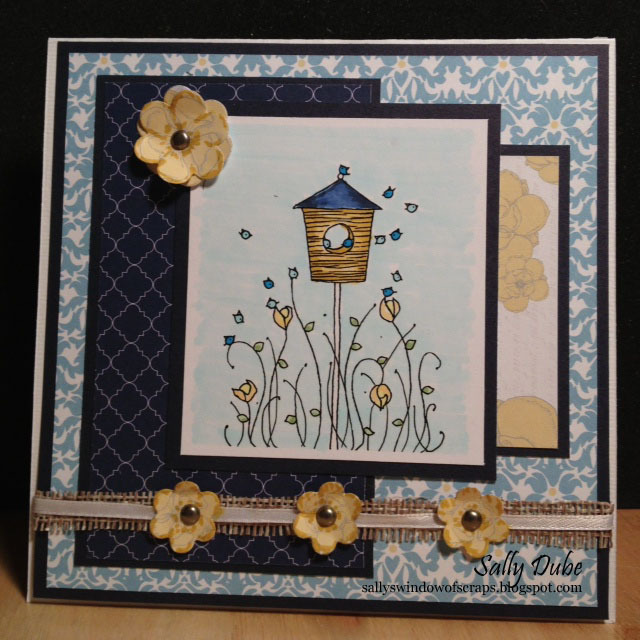 Hi Sally this is a lovely card and I just adore your colour combo and your added embellishments are just perfect. Great card.